Love the Disney Pixar movie Up? 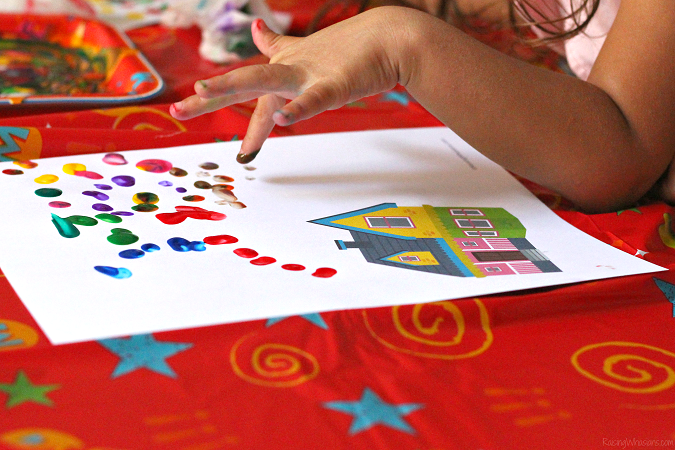 Grab your FREE Disney Up Printable + Kids Craft Idea for fun fingerpaint memories! May contain commissioned links. Love the Disney Pixar Up movie? Me too! One of my recent favorites (I know that I’m slow – this movie was on my huge never-seen-before movie bucket list), Disney Up was calling for me to host yet another fun Disney themed playdate/party on the blog. So as a sneak peek of what’s to come, I have this FREE Disney Up Printable Kids Craft Idea that I recently added to the blog so you can host your next Disney Up Party – with a fun Disney kids fingerpaint craft! Grab your free printable and start creating fun Disney memories with your kids. Crafting adventure is out there! I love an easy Disney craft project. 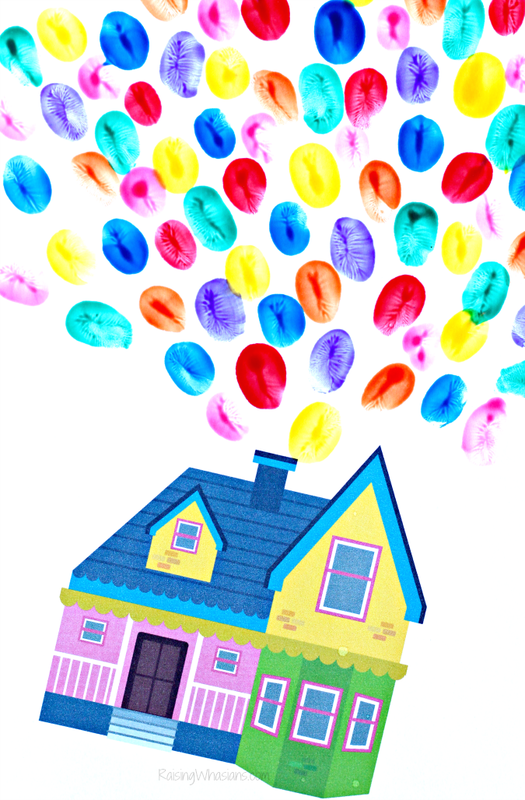 And I just love what Disney Up provides for kids – color, happiness and balloons! Who can resist, right? 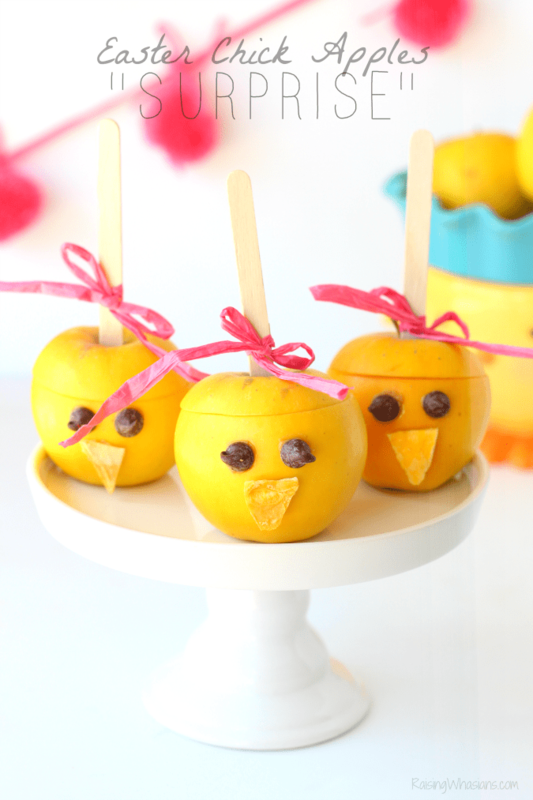 So in a fun and easy craft project (fun and easy – any other parent feel me? 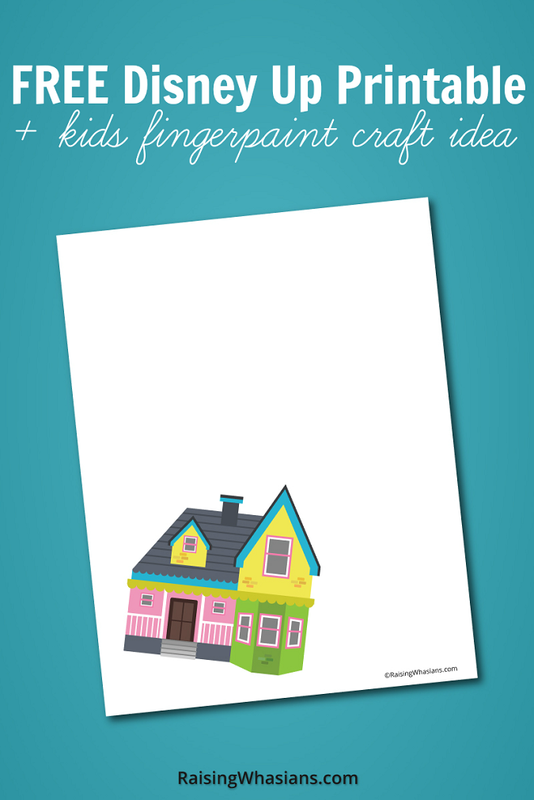 ), we made this easy Disney Up Fingerpaint Craft.Just print out the FREE Disney Up Printable with the Disney Up House (no spam, promise! 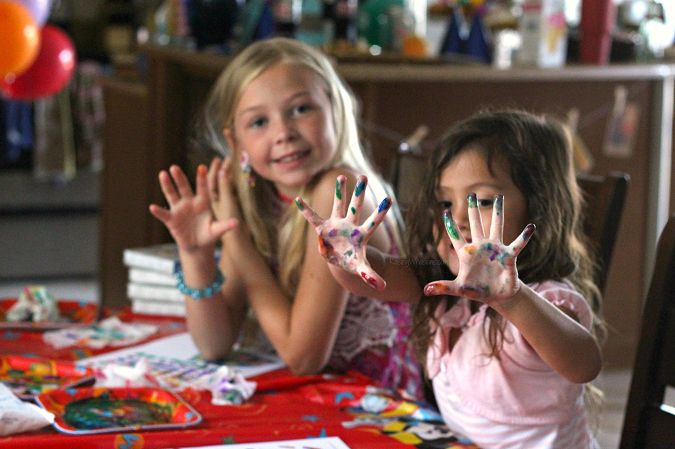 ), grab your little ones and some fingerpaint! Once printed, have your kids sit down and use their fingers to create their own “Up” balloons to take Carl and his house for an adventure of a lifetime! My 4-year old and 8-year old LOVED this creative project and made a perfect addition to my Disney Up Party. And be sure to check out our Disney Up Party – lots of food, drinks, decor and ideas to host your next Disney party! And don’t forget to grab your other free Disney printables – these are some of my most popular! 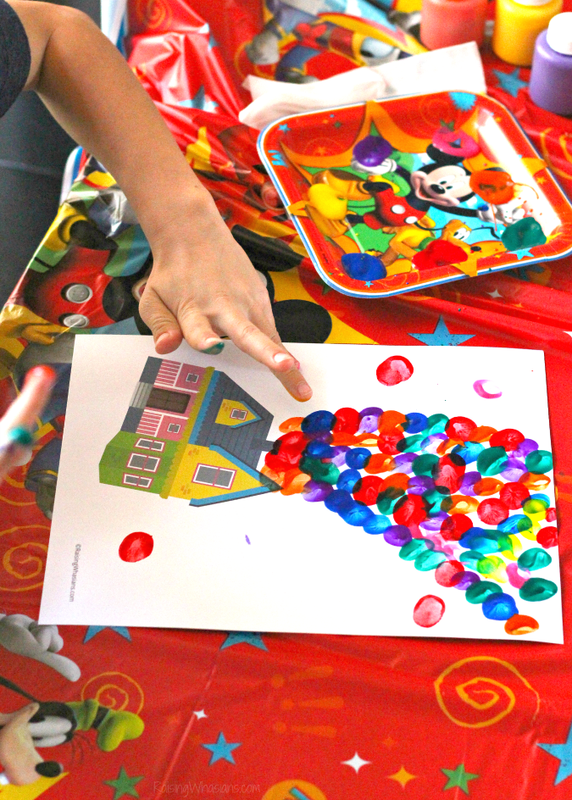 Would your kids love creating fingerprint balloons with this FREE Disney Up Printable Kids Craft? 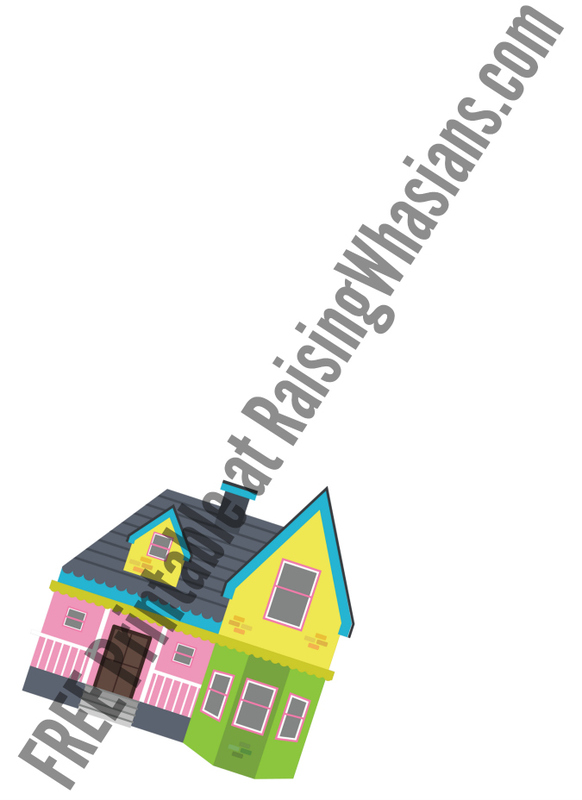 Be sure to follow Raising Whasians via Facebook, Twitter, Google, Instagram, Pinterest and YouTube for fun kids craft ideas, free printables, Disney movie updates and more. 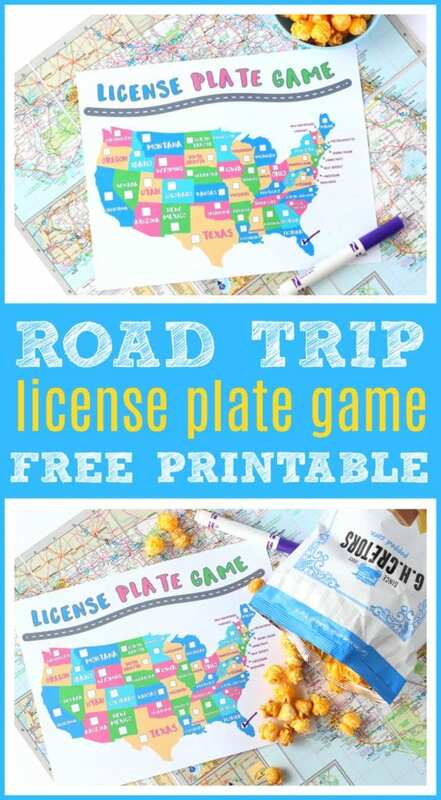 Looking for more free kids printables? Thank you for sharing. This looks like something that I can do with our grandkids when they come over. This isn’t so cute! Our daughter will love doing this and getting messy! 🙂 Thanks for the printable! I love how awesome their art is. They are very creative. You are also a very creative person for helping them with those skills. It’s amazing what they can do with a little help at that age. These are great disney printables. This is a great printable! I thank you so much for sharing it with us. My nephew will love it. Thanks for sharing this. What a cute craft! Thank you for sharing. The kids would like these. This is adorable!! I’m always on the lookout for new and fun summer crafts!!! This is absolutely adorable and would look so cute hung in a nice frame! My nephews and nieces would love to do this. This is such a great craft idea! My kids are going to have so much fun making theirs! 🙂 Thank you so much for sharing!